624 Augusta Drive, Leadville, CO 80461. If you are looking for a fantastic home in the heart of the mountains, this is it! In addition to the listed bedrooms, there are two more downstairs that are non-conforming. Close to the Collegiate Peaks, Turquoise Lake and all the fun restaurants and bars that Leadville has to offer! 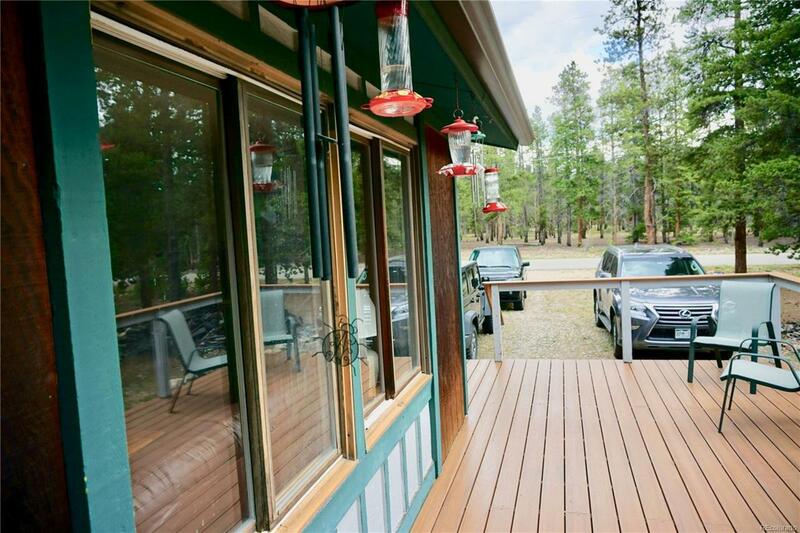 This home sits on over 1/2 acre and has a great deck, recently re-skinned with composite boards. Enjoy the recreational path that runs thru town! Homes in this neighborhood don't come on very often. Come take a look at it today! Offered by Resort Real Estate Experts.